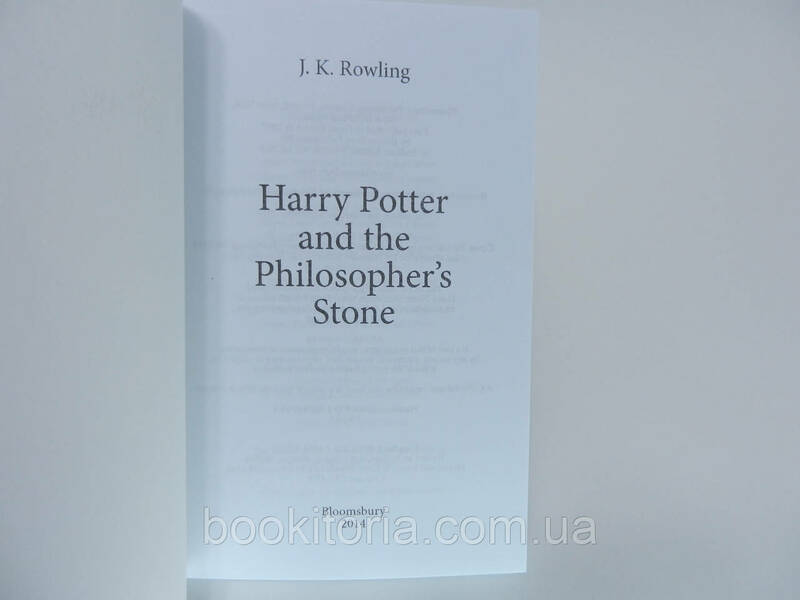 Harry Potter and the Philosopher's Stone is a fantasy novel written by British author J. K. Rowling. 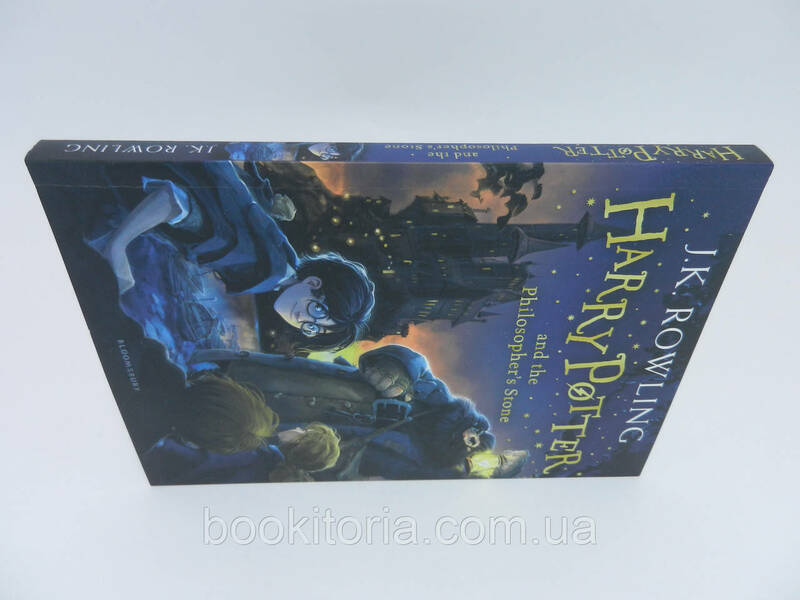 It is the first novel in the Harry Potter series and Rowling's debut novel, first published in 1997 by Bloomsbury. 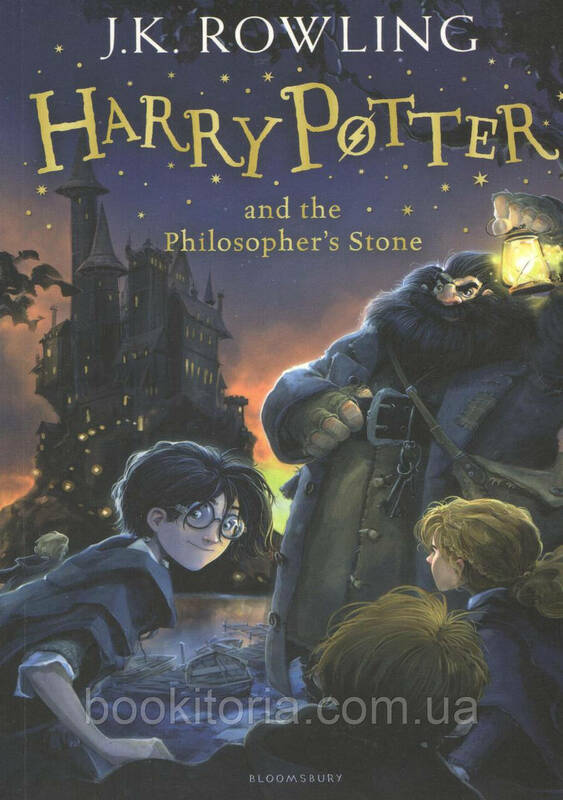 It was published in the United States as Harry Potter and the Sorcerer's Stone by Scholastic Corporation in 1998. 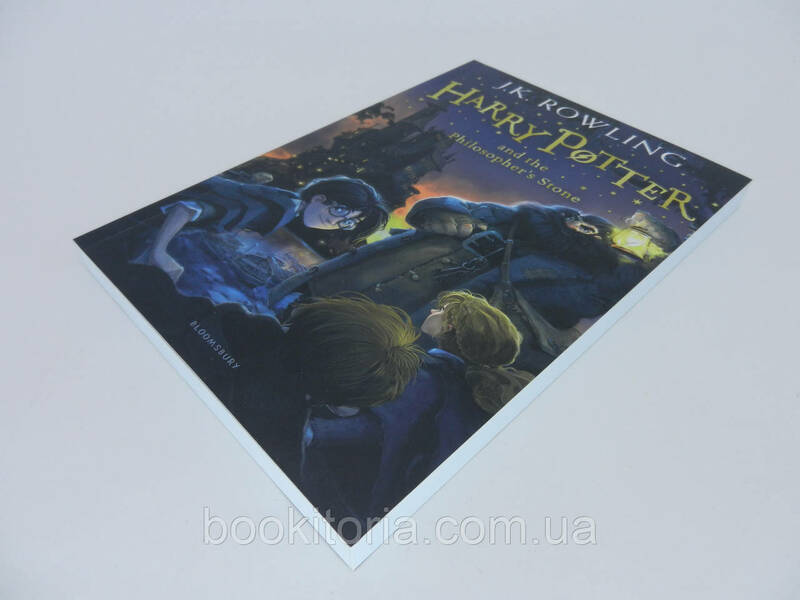 The plot follows Harry Potter, a young wizard who discovers his magical heritage as he makes close friends and a few enemies in his first year at the Hogwarts School of Witchcraft and Wizardry. 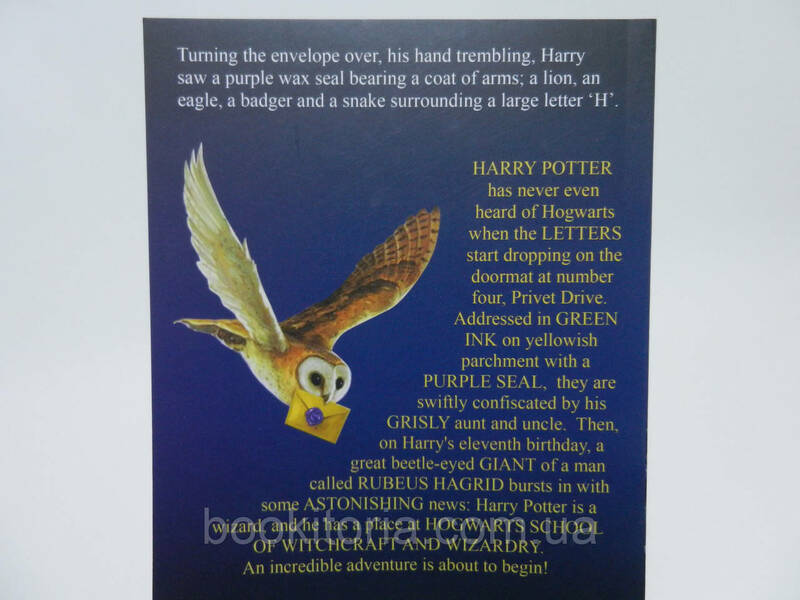 With the help of his friends, Harry faces an attempted comeback by the dark wizard Lord Voldemort, who killed Harry's parents, but failed to kill Harry when he was just 15 months old. 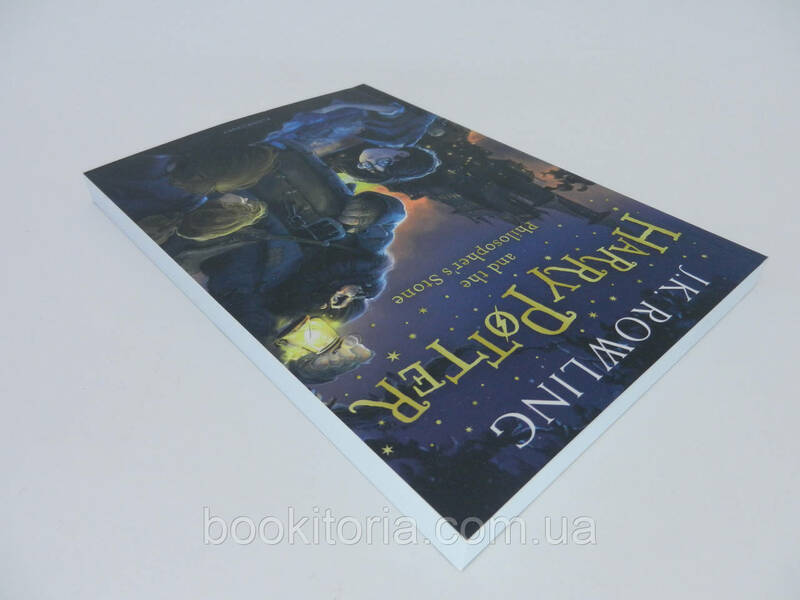 The novel won most of the British book awards that were judged by children and other awards in the US. The book reached the top of the New York Times list of best-selling fiction in August 1999 and stayed near the top of that list for much of 1999 and 2000. 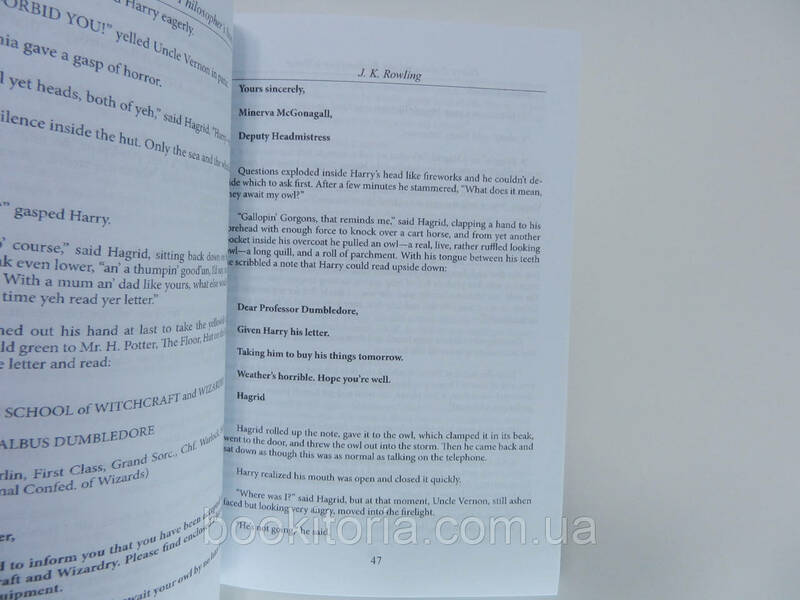 It has been translated into at least seventy three other languages and has been made into a feature-length film of the same name, as have all six of its sequels.